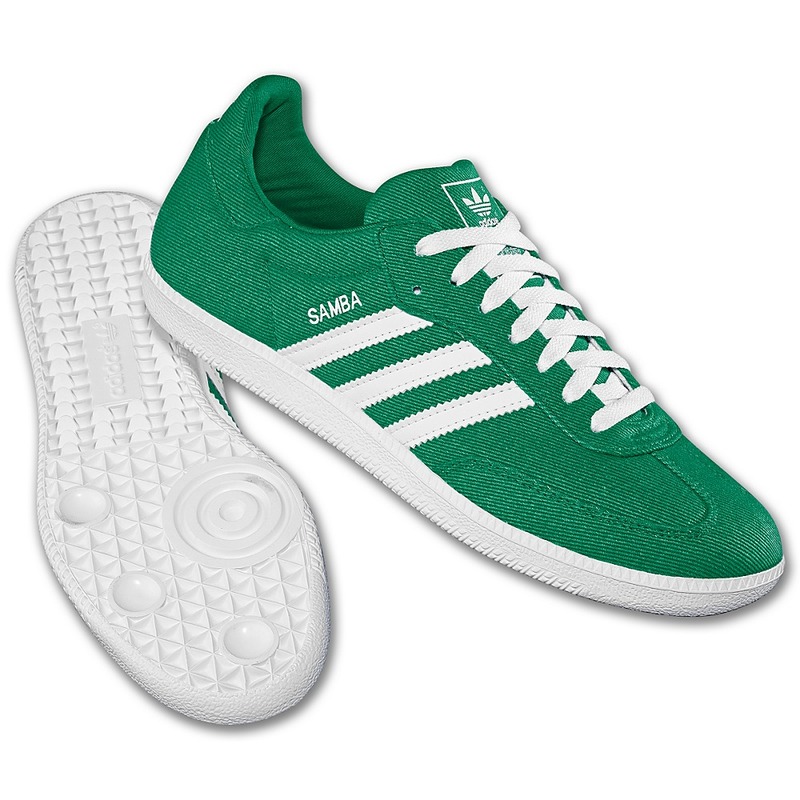 green Adidas Sambas. No, really, I wore a series of these for the better part of a decade growing up. Get them quick, they’re selling out. Shopadidas.com, $49. Or Kern Brothers Shoes, I bet.